Bitcoin has now broken free of the bearish trend that kept it below $7,000 in recent weeks. The leading cryptocurrency in the world exploded today as its value shot up by $600 in just 30 minutes, Coindesk reported. This marks Bitcoin’s highest price range since June 10. So what exactly caused the sudden spike? 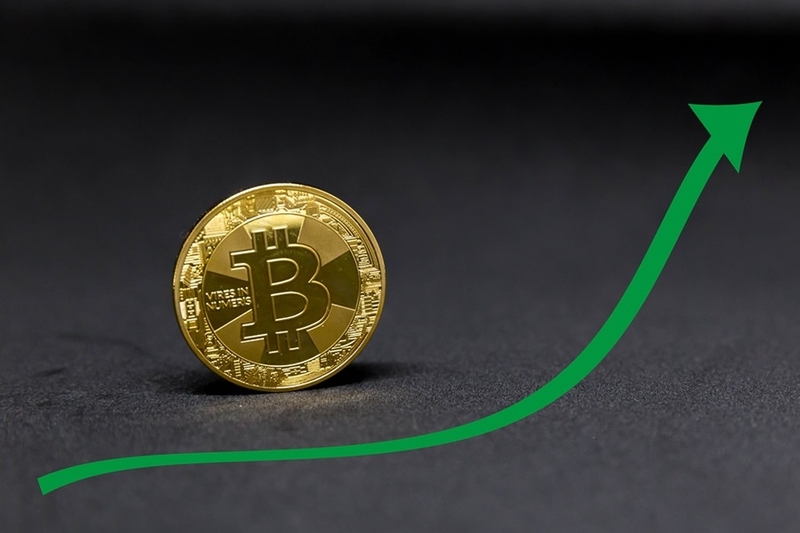 Recently, there have been positive developments regarding Bitcoin and cryptocurrency in general and one of these involves the Chartered Financial Analyst Institute. The institute recently announced that it’s going to add cryptocurrency and blockchain technology to its curriculum for the first time, starting in 2019. This means that digital assets will gain more exposure as knowledge regarding the crypto market spreads among those moving within Wall Street. The CFA Institute has trained over 150,000 financial professionals, putting them through a harrowing three-level program that will shape a candidate’s competence according to global standards. Another positive development is that BlackRock, the world’s biggest asset management firm, has completely changed its sentiment regarding Bitcoin. The firm said that it’s trying to leverage the advantages that Bitcoin offers and is observing what its competitors are doing with the cryptocurrency. As of this writing, Bitcoin is seeing green with a 10.14 percent growth in a 24-hour period, according to data by CoinMarketCap. The leading cryptocurrency is currently trading at $7,394, finally breaking through resistance levels to the delight of the bull investors. Of course, the crypto market’s innate volatility still holds a lot of sway on whether or not this trend will continue. However, Coindesk cites three key factors for why Bitcoin will indeed manage to hold its current value. One of them is the trading volume, with Coindesk explaining that this component is critical in analyzing whether or not a rising trend has staying power.